Like many gamers, you may have a huge passion for playing the most popular sports in India i.e. Cricket. But, you have not been able to make your dream come true at the practical ground. 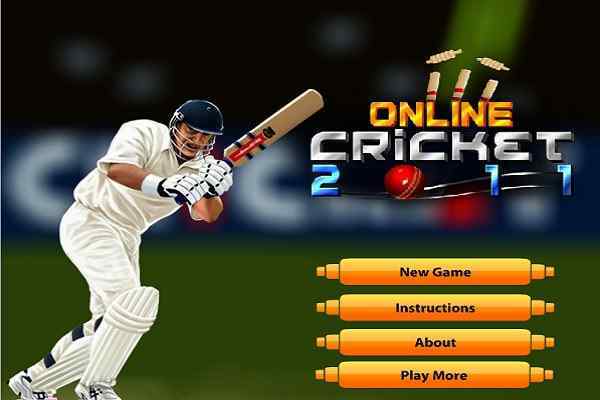 Playing Online Cricket 2011 game makes sure that you would be able to live your cricket fantasies to the maximum possible level. Come on! Get up and lift the trophy of the cricket world cup. 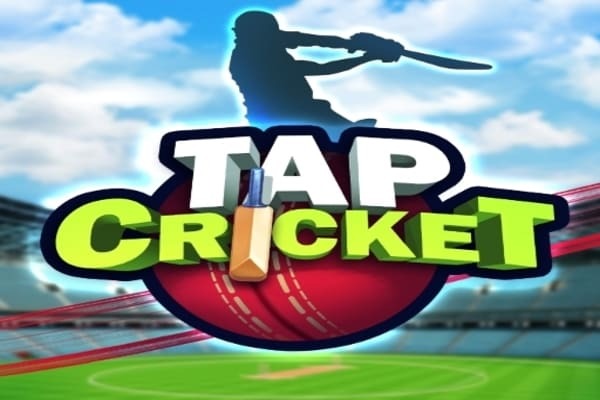 In this free online game for boys, you have a chance to select your own team and play in real-like cricket playing ground. Be focused and open your mind while guiding your cricket team in order to win the cup on your hand and enjoy the ?proud moment?. As we know becoming the cricket champion is not everyone cup of tea, so play smartly applying the effective techniques. 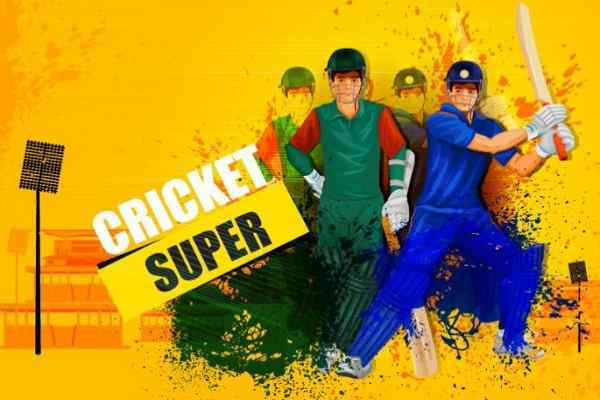 With this latest sports games, cricket fever is back with huge fun and excitement!! While being involved in this latest flash game, you would realize that you are a part of a live World Cup 2011 match. Select your team and make a quick decision whether you have to bat or ball first after winning the toss. In this hugely popular sports, you can position your players with the help of your mouse and wipe out all your opponents by washing out all the teams and reaching the top of the tournament. 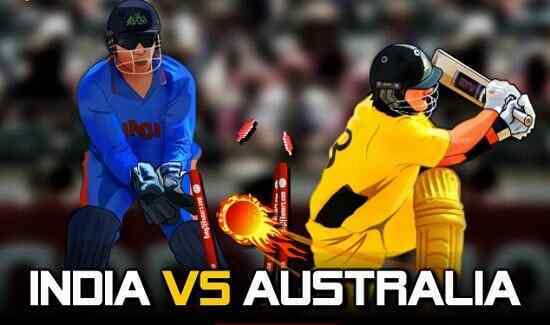 The unforgettable memories you collected from the past world cup of 2011 will start coming on your way when you this latest cricket game. Play against the world greatest players and prove yourself to be a great cricket player by beating all of them.